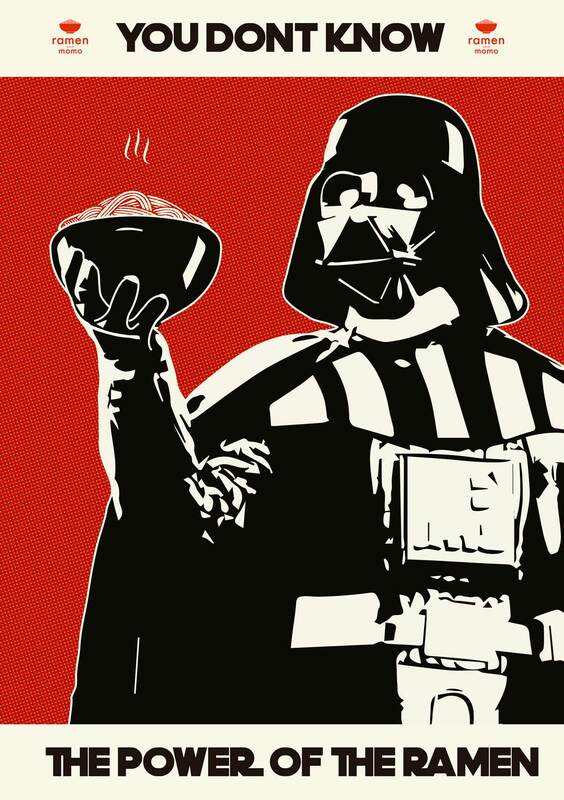 In May we will be offering a special Ramen served on a limited edition Star Wars bowl. May the force be with you to finish the whole bowl!! !